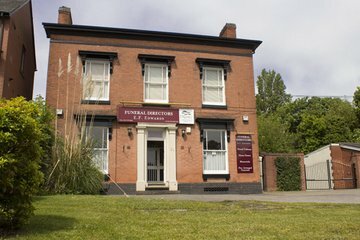 Compare funeral directors in Erdington and read verified reviews on the UK’s online funeral resource. 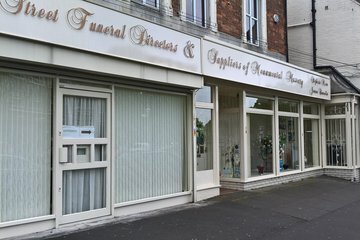 Use Funeral Zone Listings to find local funeral directors in Erdington that meet your specific needs. You can organise the search results by ‘best rated’, 'nearest' or ‘most reviewed’. There is also a handy Google Maps feature so you can see exactly where each funeral home is in relation to each other. 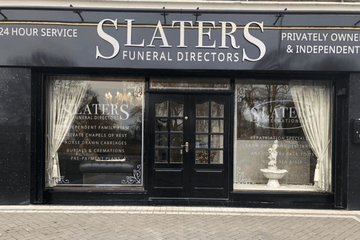 Excellent service by all at Slaters , wonderful send off for my Dad lovely people and me and my family were very pleased with everything they did , couldnt of asked for any better for this very difficult day well done Edward a credit to your job . Suzanne's dad Tony has said he couldn't have wished for a better send off for his beautiful daughter Suzanne and is so grateful to Edward in making the day so special and memorable. 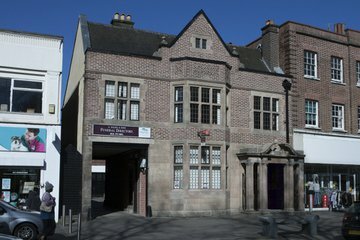 Communication and advice from our initial consultation through to the funeral was excellent and Edward was very responsive every step of the way through text and phone calls. He made us feel at ease and we knew we were in safe hands. We can't thank him and his team enough. Best wishes from Daniel, Jamie, Paul, Tony and Wendy Green. Great value for the money. Really helpful and they organise everything. Didn’t have to do much at all. Took all the stress away. 100 percent would recommend to anyone. Thanks guys for all that you did.